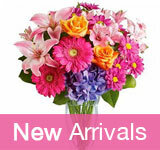 Sending greetings on special occassions has become easy now with the coming of Virtual Flower Cards. 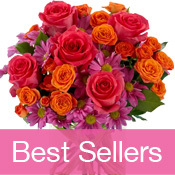 Sending virtual flower cards online is not only easy but instantaneous as well. 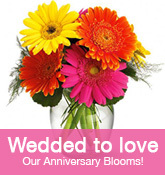 You can even create your own virtual flower greetings. Although there are many sites which provide us with Virtual Flower Cards, some are found have been good and the links of such better sites are listed below on the basis of various occassions or some specific flowers such as roses, orchids, wild flowers and so forth.